Discover a more authentic side of the Dominican Republic through getting off the beaten path and digging deeper into the local culture and life. The less explored north coast is full of vibrant communities, delicious eats, gorgeous beaches and dense jungles. People may come here for the beaches and temperate climate but there is so much more to be discovered! The Dominican Republic is full of interesting history, lively music and dance, and diverse people with a strong foundation of family, community and cultural pride. Paddle board through hidden mangroves, zen out with sunrise yoga and meditation overlooking the ocean and eat healthy and nutritious food prepared by your private chef. We partner with the Mariposa Foundation, helping empower female youth where we visit and engage with the participants' communities learning about life on the island for young girls and women. 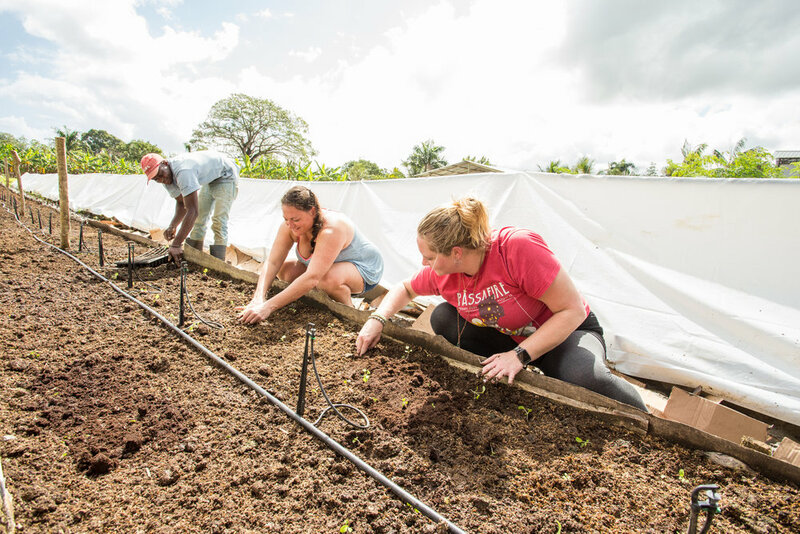 We also visit an Taino Farms a local organic permaculture farm where we meet local workers, taste exotic fruits and learn about permaculture practices through hands-on activities. DAY 5: Playa Grande & Dance!